The makeup industry is ginormous, right? But like skincare products, we are learning that we need to be cautious about what we paint this barn with. 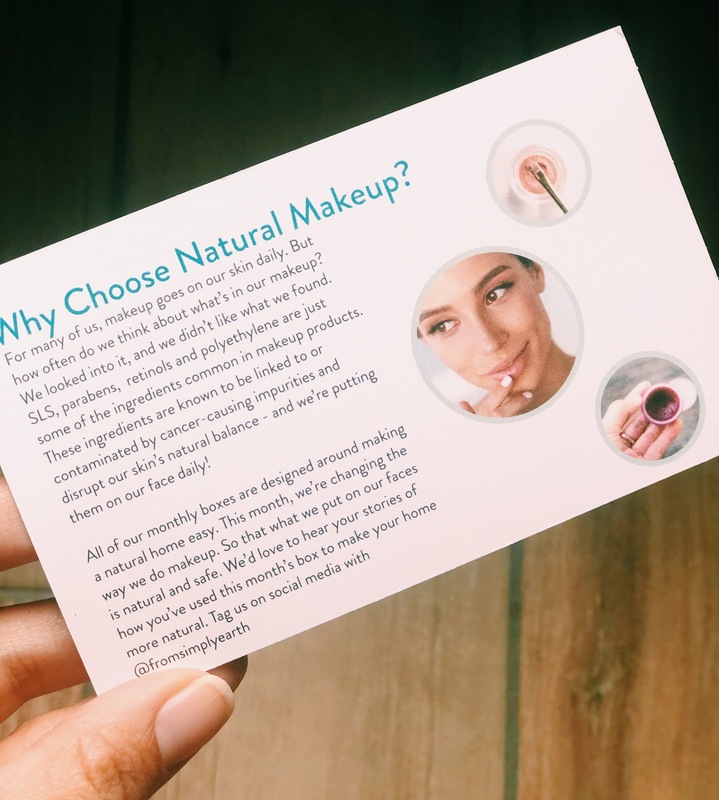 No worries, this post won't be a science lesson on chemicals, however I will share Simply Earth's quick summary of why we should choose Natural Makeup at the end of this post. In the meantime, let's look at the February contents before I take you on my adventure in cosmetology. No really! 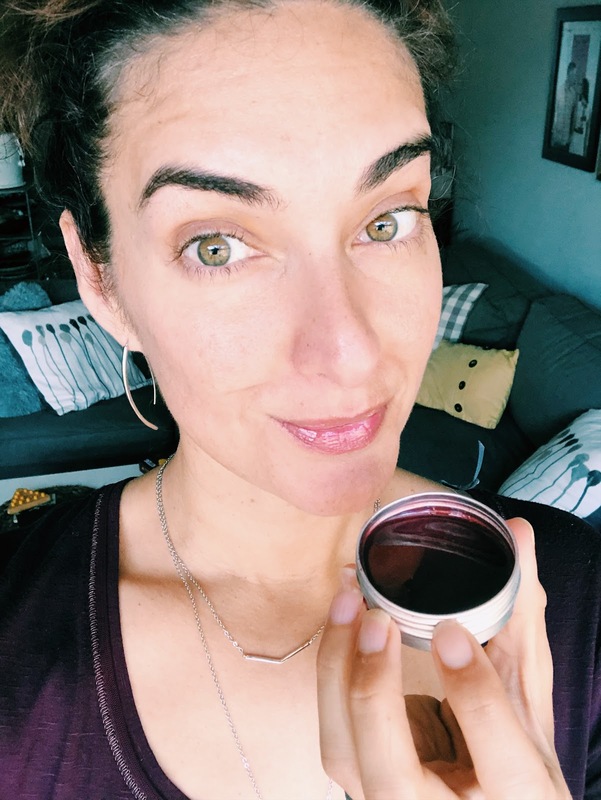 Coffee EO is included in this month! My mind was blown and I looked like my dog sniffing around for her bone when I opened the bottle! I won't walk you through each recipe, but I thought I'd share a few pictures and tips from the recipes I've completed so far! The diffuser recipes and roll-ons are always the first to be completed. 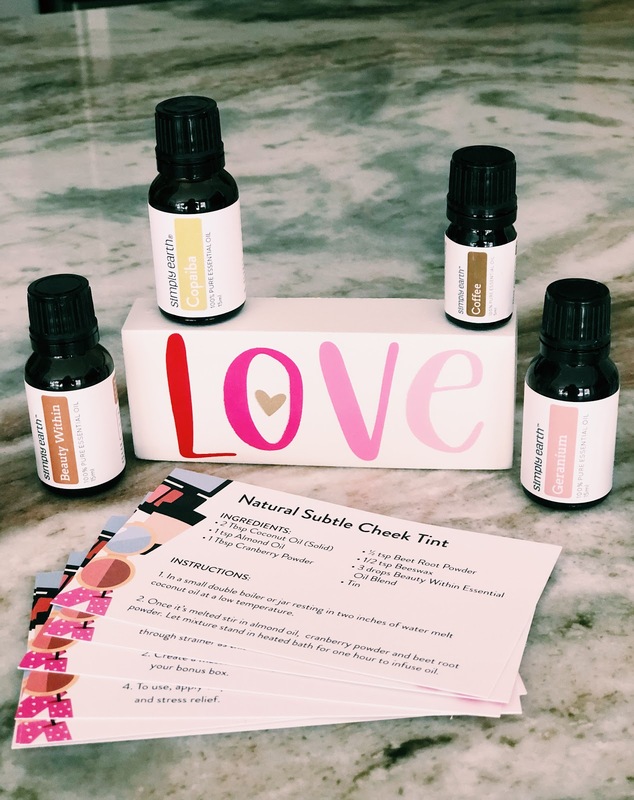 In fact, as I type the "Good Morning Beautiful" diffuser blend fills my living area. Ahhhh, coffee in an essential oil. I am in heaven!! 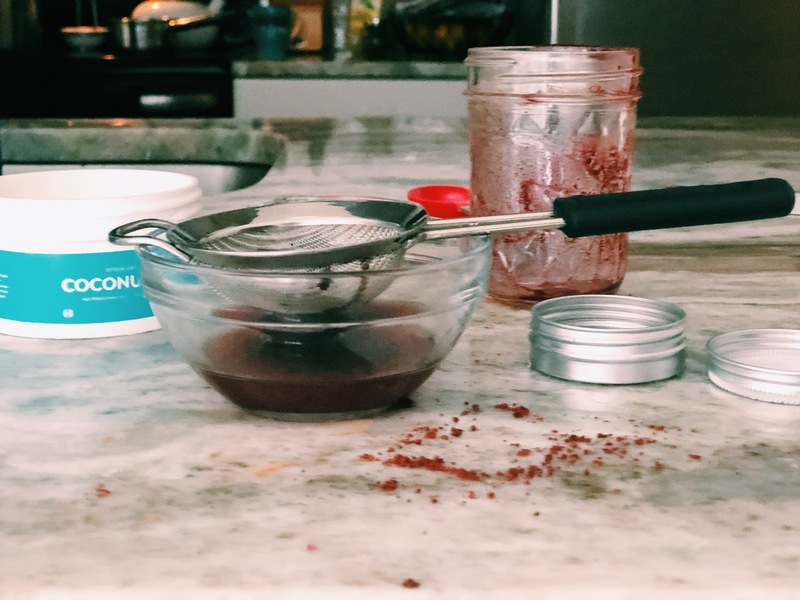 The lip gloss was easy to throw together, but requires a one hour commitment to be home, as the oil needs to simmer on the stove to infuse the beet root powder with the almond and coconut oil. Other than that, I would say the next key factor for a successful lip gloss is to have a good strainer. 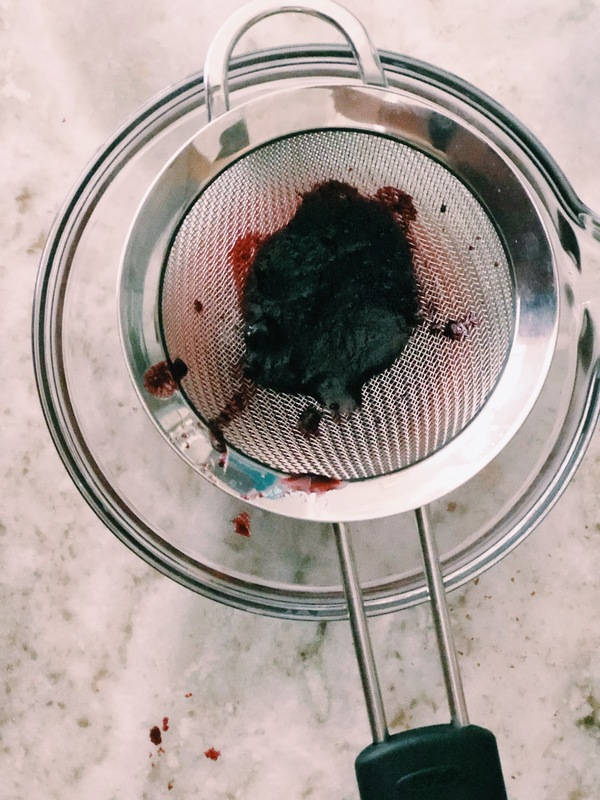 The holes on this strainer are small, which kept the majority of the beet root powder from getting into the infused oil. Any other bits I carefully pulled out with my fingers. After that it was a matter of mixing in the beeswax (already on hand from free bonus box), essential oils and then pouring the heated liquid into the provided tin. Oh so Fun! This is one of my favorite recipes. I already carry this tin around with me. A little bit goes a long way. 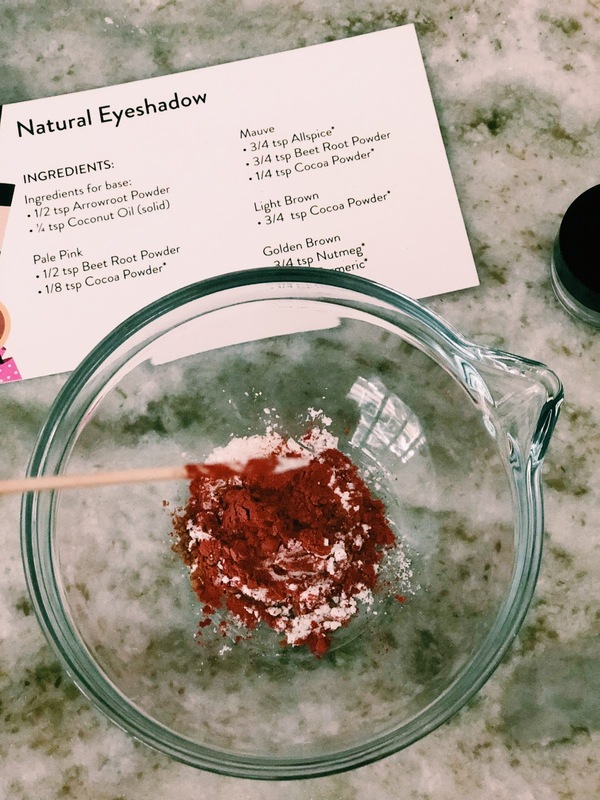 When I pulled out the ingredients for this recipe it looked more like I was about to bake a dessert than concoct a beauty element for my eyes. For whatever reason, I was highly amused and enjoyed the process of playing in the art/science of cosmetology. And let me tell you it is far more about the science. If you don't have it exactly right those shadows will either crumble or be too thick. I won't be opening the next "tarte", but I had fun trying this and am glad the recipe was provided this month. I've worn the brown and the light pink successfully. 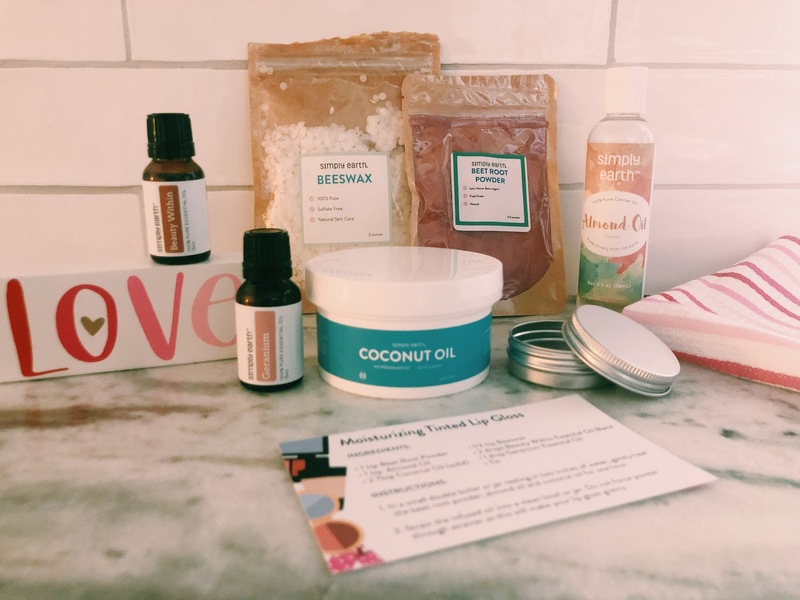 Ok my friends, Simply Earth gifted me this box to review and I am thrilled to partner with them each month. I love the heart of their company and their mission to educate and provide the supplies for a more natural home. 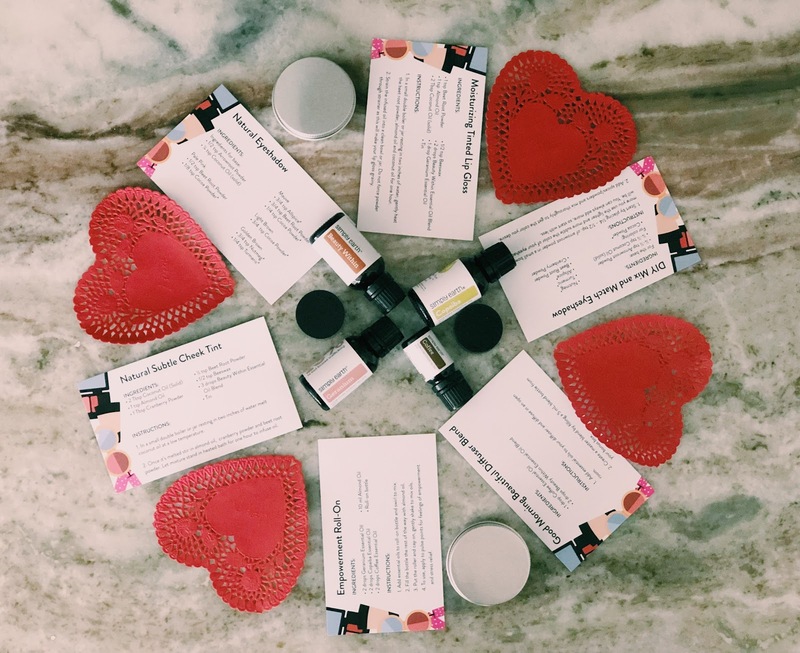 If you're looking for an opportunity to delve into the world of essential oils or to grow your current supply, then you will adore their boxes, packed with 4 essential oils, recipes, decorative labels, and bonus items! 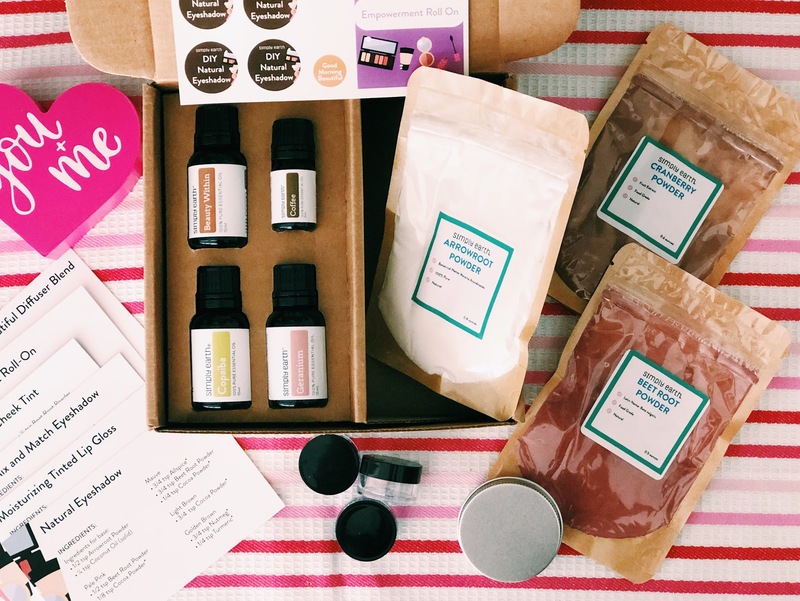 Use code GRANOLAANDGRACEFREE with a subscription purchase at Simply Earth for a FREE initial bonus box I mentioned AND a $20 gift card towards anything in their shop...more oils, a storage box, a diffuser, jewelry, etc! Thank you! I do feel as if I'm growing in the DIY department, but I'll not allow myself to get too crazy with it! hehehe. Appreciate you! Thank you Mica! I'm pleasantly surprised, as well as pleased with all the boxes from them. I didn't think I'd enjoying playing with EOs as much as I do or DIY projects of any kind for that matter! ahaha. Love linking up with your new link up. Hope you and your family are having a great weekend! I can't wait to try my hand at this box!! So excited! You did great! Can't wait to see how you like it! And thank you! 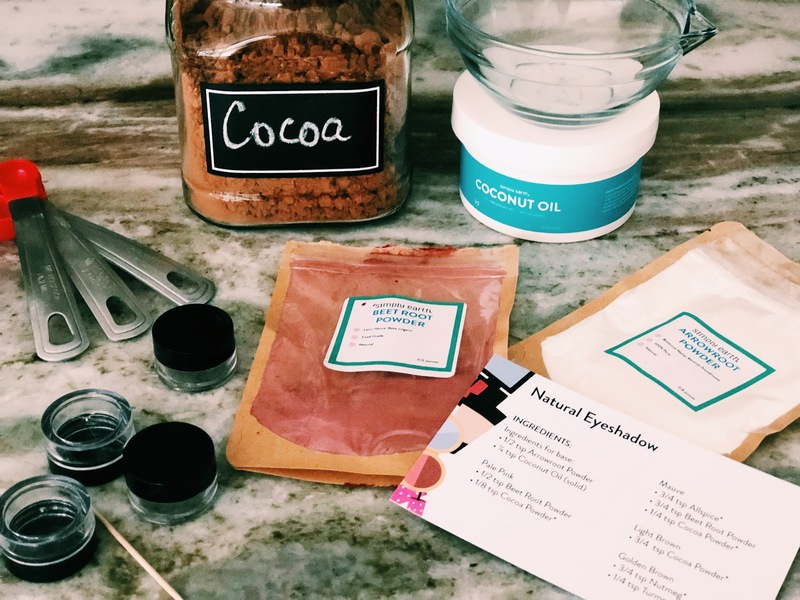 I'd love to see you wearing these homemade cosmetics! I bet they look fantastic on you beautiful friend! Thank you. 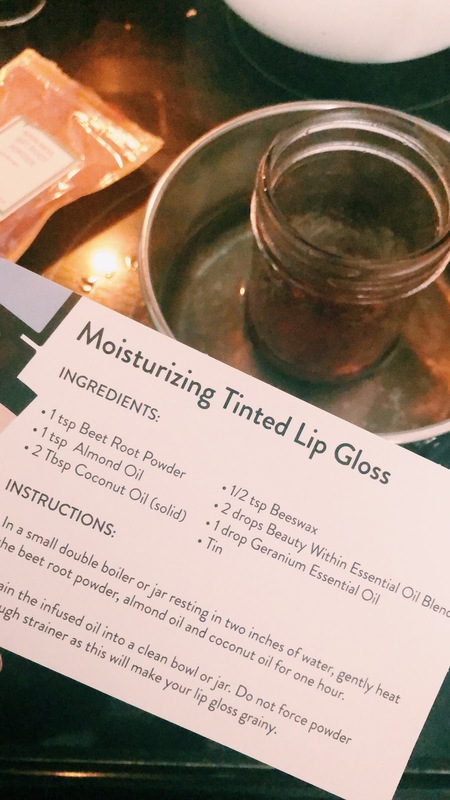 I can't wait to try the cheek stain! Interesting! I would never know where to get all these ingredients or how to mix them. It's so nice they come all ready for you! That lipgloss is really pretty! Me either Laura. 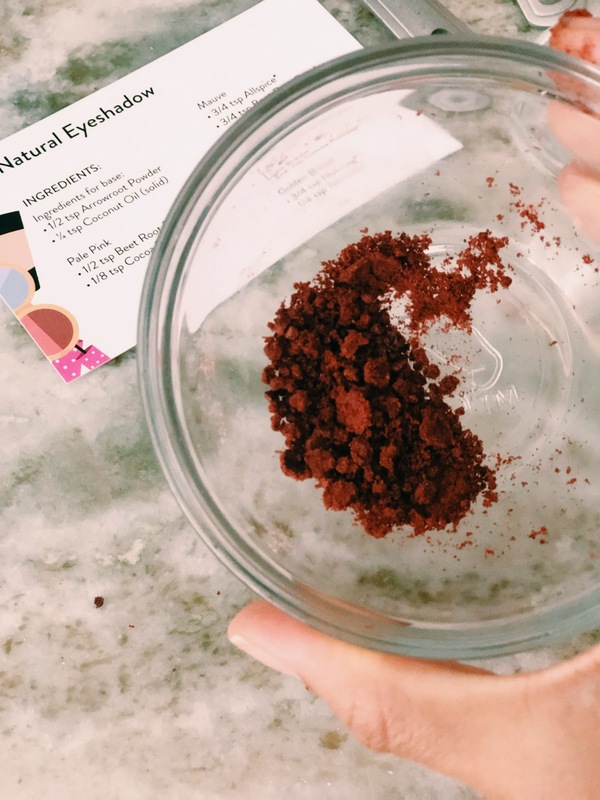 What surprised me was when I saw cocoa powder and nutmeg on the list for eyeshadows! Additionally remember to feature either your eyes or lips nor both in the meantime, as it looks chaotic. 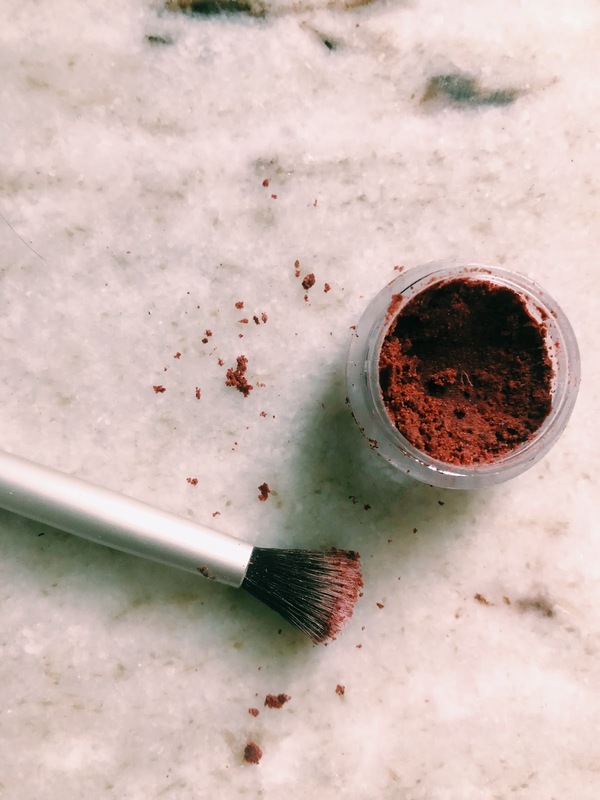 For fruitful use of winter cosmetics, key point is to remember brutality and dryness of climate and wearing customarily darker garments than summers.